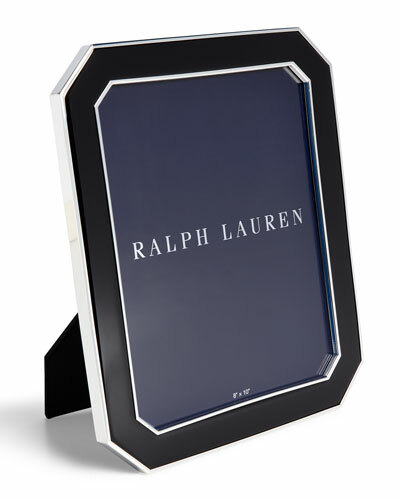 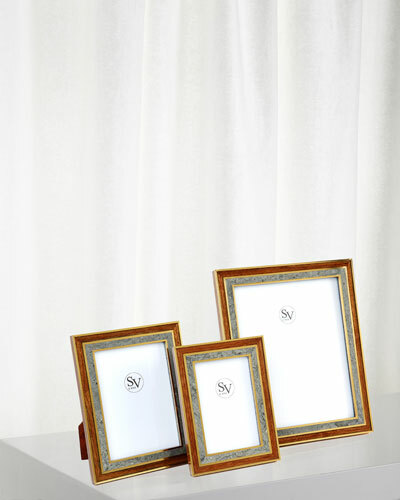 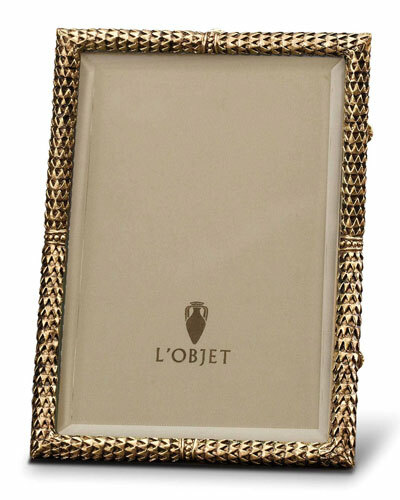 Display treasured memories with Neiman Marcus’ beautiful photo frames. 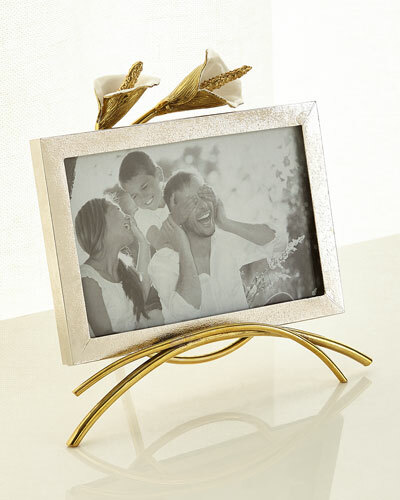 The collection features a variety of styles, from gold and silver picture frames to pave corner and stylish peacock feather designs. 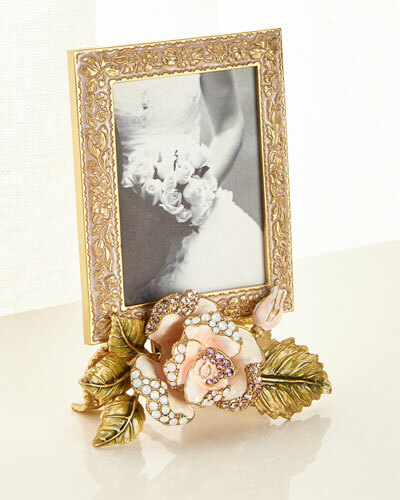 Every creation is unique and lends a touch of decadance to your home décor. 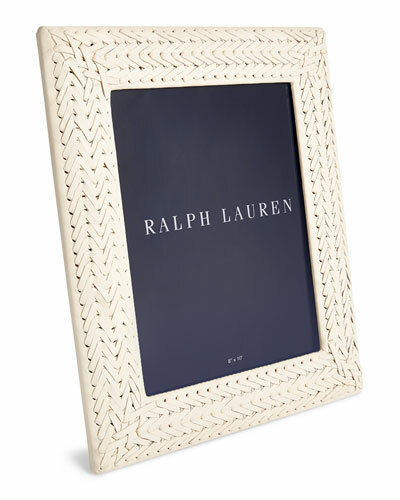 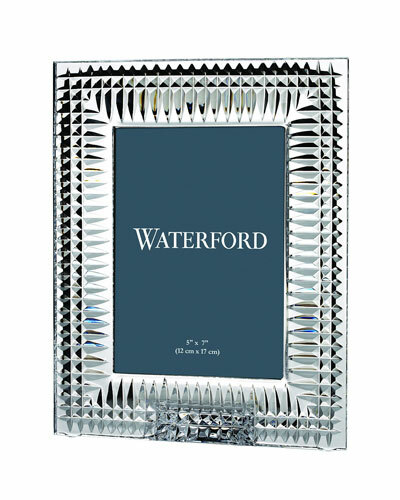 We offer the best of luxury picture frames in a host of colors and designer brands. 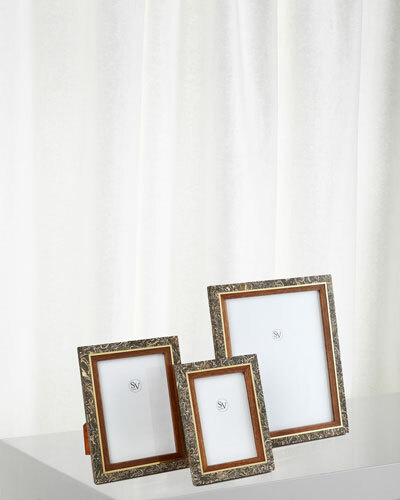 Be it the focal wall of your living room or bedroom, our picture frames help personalize your interior space. 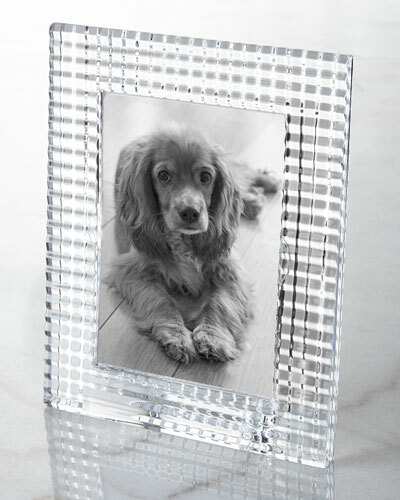 You can mix and match frame sizes to create a fascinating display of photos. 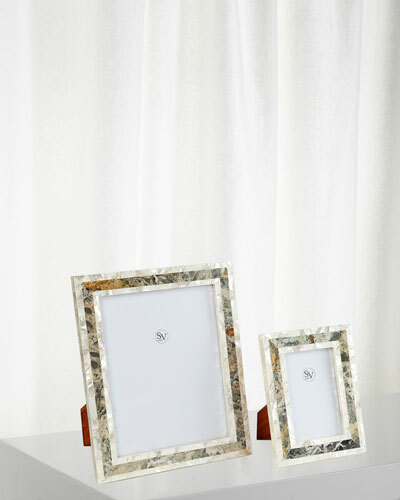 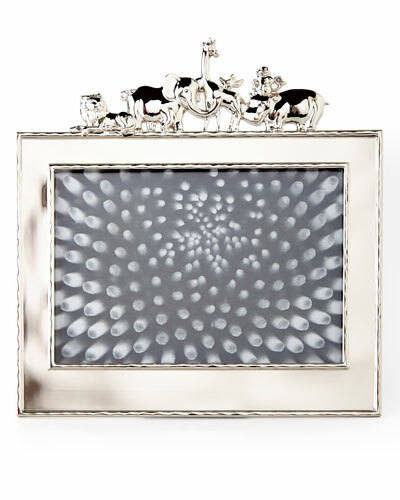 Shop Neiman Marcus for designer picture frames to showcase and relive your cherished memories.